Andre and Mathilda, renowned Garden Route industry specialists and previous owners of Dolphin Dunes Guest house in Wilderness welcome you to Beta Beach Guest House. Their new business venture just 15 minutes from the city of Cape Town, brings you to the charming setting of Bakoven in Camps Bay, which in Dutch refers to a large off shore boulder in the shape of a baking oven. 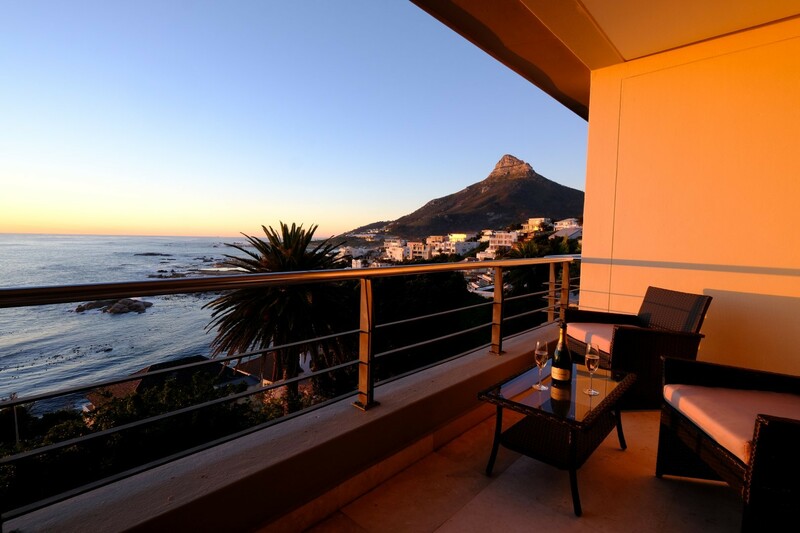 Beta Beach Guest House offers luxury accommodation for the discerning guest in our four en-suite rooms with a swimming pool and deck that overlooks the Atlantic Ocean across Camps Bay. Aptly named after Beta Beach, just a 500 meter stroll from the house, your new home away from home features three rooms with ocean views and one large en-suite room that overlooks the majestic 12 Apostles mountain range. Come and enjoy the laid-back luxuries of the area as we strive to meet your every need for a memorable journey. Easy access to the quality restaurants, shops and the white sandy beaches of Clifton and Camps Bay ensures optimum relaxation in our beloved Mother City.